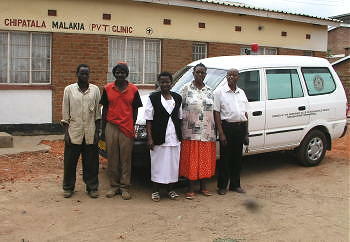 In January 2004 the Rotary Foundation of Evanston, Illinois awarded $44,884 to buy two ambulances for the two clinics LifeNets helped build in Malawi. One is located in the capital city of Lilongwe and is called Malakia Clinic owned by Gladstone and Alice Chonde and the others is Chizeni Clinic in Balaka owned by the Dr. Sam and Esther Chilopora. 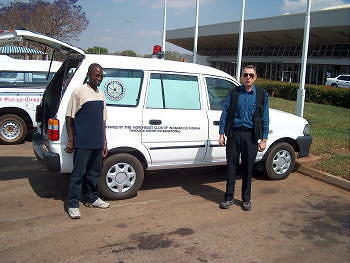 (Read also about our LifeNets Orphan Care Centre in Balaka). 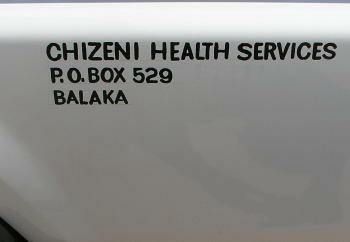 Because of the ambulances both clinics are upgrading their registrations. 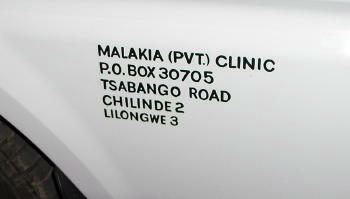 The Malakia Clinic in Lilongwe will become a birthing center and both clinics will be able to accept patients overnight. LifeNets extends special gratitude to the generosity of Rotary International. 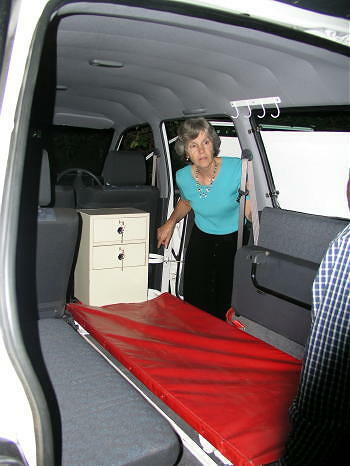 The grant involved working with the Indianapolis Northeast Rotary as well as the Blantyre, Malawi clubs to facilitate this vitally necessary link to effectively serve the health needs of people in Malawi.